2532LF-SSMPU is rated 4.8 out of 5 by 10. 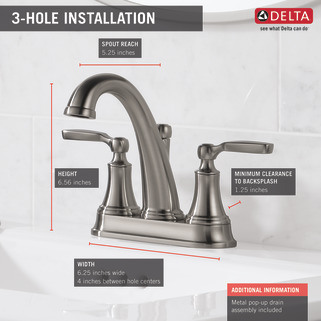 Rated 4 out of 5 by Tkratofil6 from Delta bathroom faucet This faucet was super easy to install and looks great in the bathroom. Love this faucet! 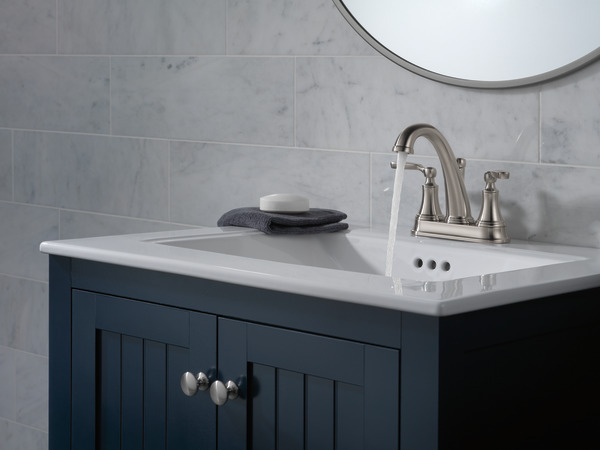 Rated 5 out of 5 by gabedu1049 from Woodhurst Bathroom Faucet This faucet has a somewhat vintage look and it fits my bathroom vanity perfectly. Everything is included except the tools for installation and it was easy to follow the clearly written instructions. It uses twenty percent less water which is a good thing. I like that you can clean the spout with a touch of your finger. Perfect. 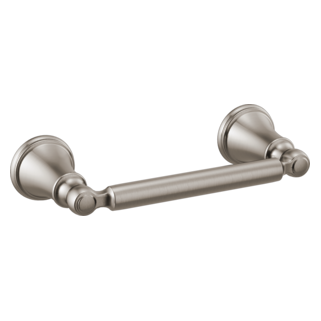 Rated 5 out of 5 by Susan03161 from Beautiful and Functional! 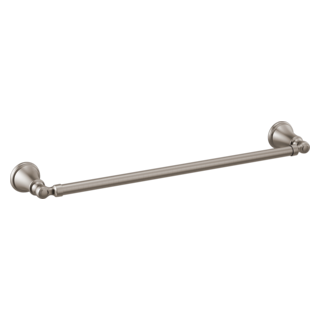 This is a fantastic faucet! It replaced an older faucet that was functional, but old and dated. This is a very beautiful faucet that gives a completely clean and modern look. It was easy to install and worked perfectly. I love the shape of the faucet spout as it allows me to fill a small bucket easily in the sink. I was not able to fit this under the old faucet. Clean up is easy! 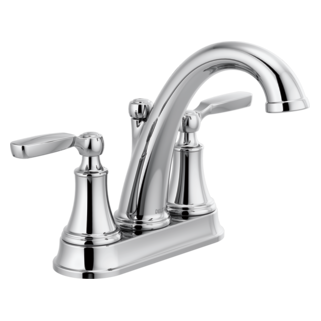 I highly suggest this for someone looking to update an old faucet! You will not be disappointed with this! 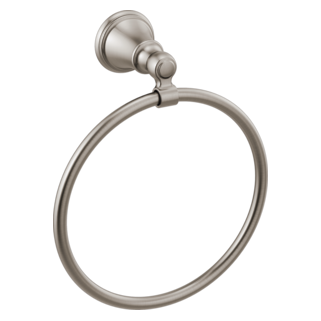 Rated 5 out of 5 by Rescue16 from Pretty I love this bathroom faucet. It is very pretty and stylish. 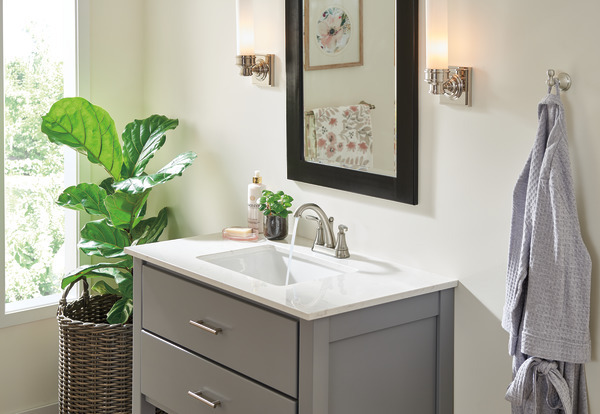 It adds lots of style to my bathroom.It was easy to install. The finish is nice and is easy to wipe clean. The higher spout is nice and looks classy. 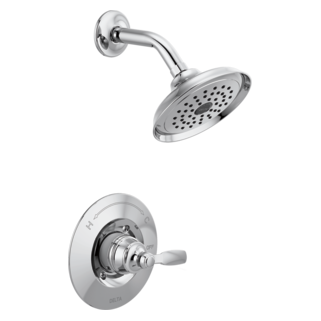 I would definitely recommend this faucet to anyone who is looking for a replacement or first time buyer. 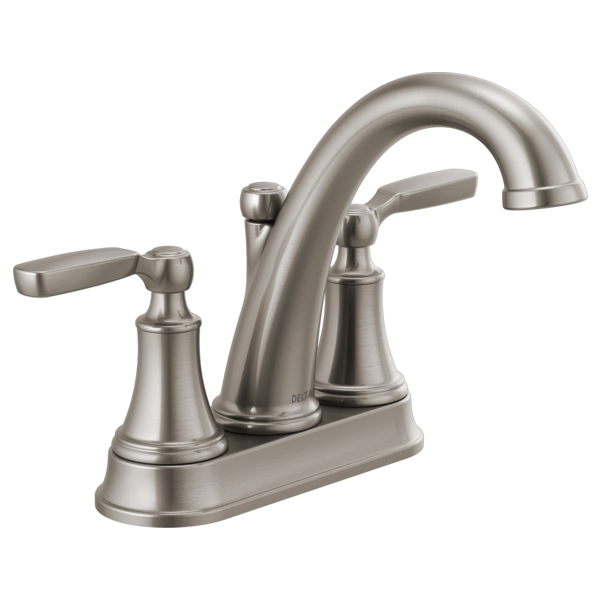 Rated 5 out of 5 by TeacherWoman369 from Beautiful and Well Constructed This faucet is beautiful! 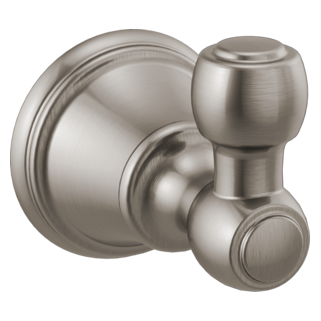 It features an all metal construction that is easy to install and looks beautiful with other chrome fixtures. The instructions were comprehensive, and easy for anyone ready to tackle a small bathroom change. Rated 5 out of 5 by Lj3232 from Simply Beautiful! This faucet is beautiful! It came with everything I needed to get the job done. I will definitely be telling my family and friends about this product. 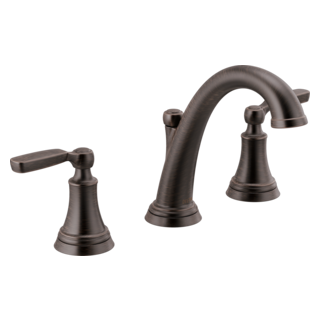 Rated 5 out of 5 by Natalie553 from A Wonderful Product It is a great faucet that has worked well for me and looks great in my bathroom. 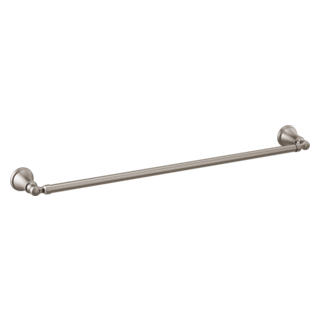 I really like that it is sturdy and was easy to install for me. Can the water saving aspect of the faucet be dismantled?